I have been a little obsessed with Natasha Goldenberg's instagram. I harbour a fancy she is distanced from the rest of the Russians and am wondering what happened there? I love a conspiracy theory. 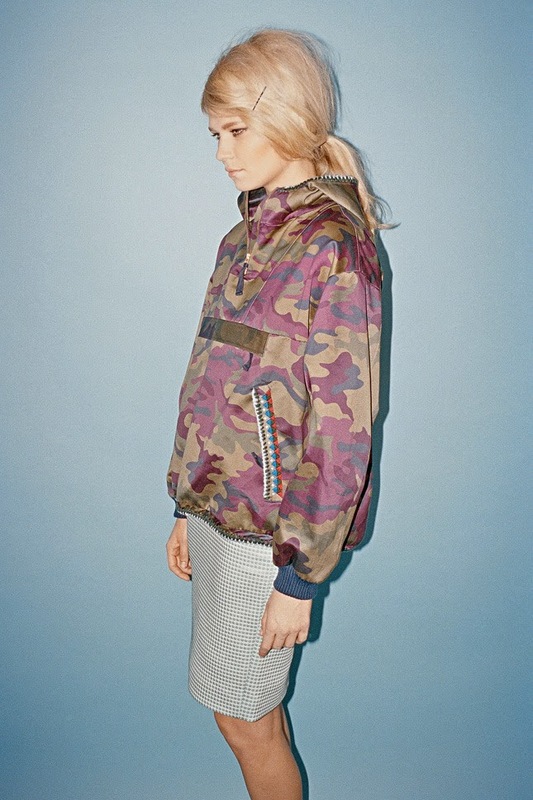 Her label Tzipporah, AW14 shown here.